ArtSPARK ignites students' imaginations and opens the door to arts education and creative exploration. Students enjoy a tour of the Museum’s exhibits followed by a fun and engaging hands-on art project. ArtSPARK is free for schools. The Santa Paula Art Museum hosts Free Family Day events on the first Sunday of every month from 12:00pm to 3:00pm. This is an opportunity for guests of all ages to come together to experience the Museum through self-guided tours, art workshops, and performances. Admission is free for everyone and art-making supplies are provided. The Museum partners with local community organizations and schools to bring the museum experience into the community and increase arts access to local youth through traveling visual art workshops. Workshops are free and vary depending on the needs of our partners. 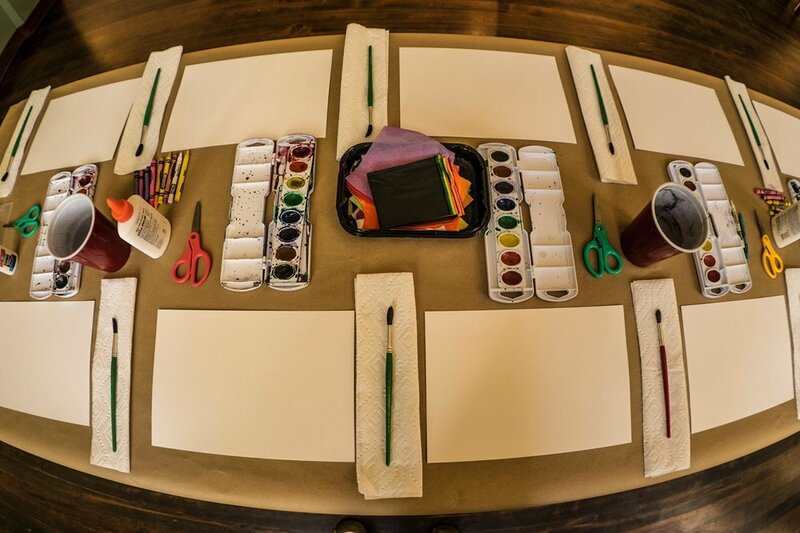 If you are interested in having an art workshop at your site, please contact our education department.